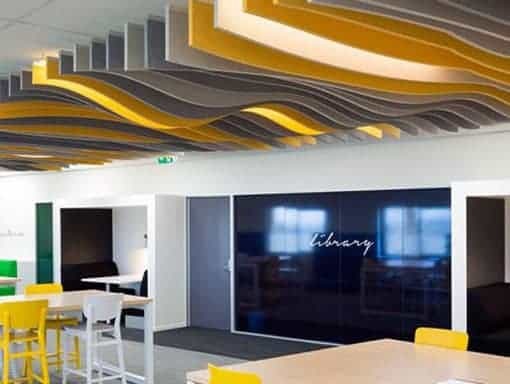 With Ceilings by Design being an independent company we have access to a wide range of architectural ceilings and wall solutions. 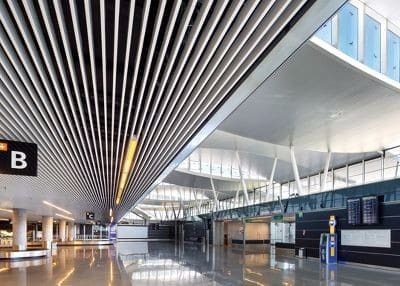 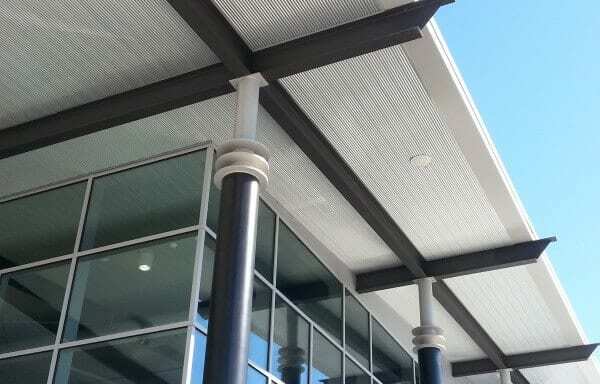 We represent and support companies such as Architectural Ceiling Systems, Armstrong, Studco, Rockfon, Ultraflex, Autex, Hunter Douglas, Ecophon and USG. 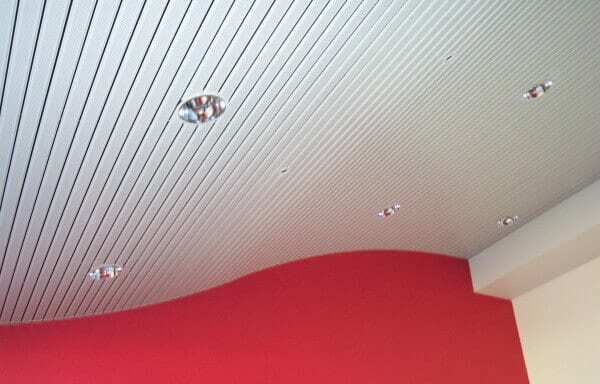 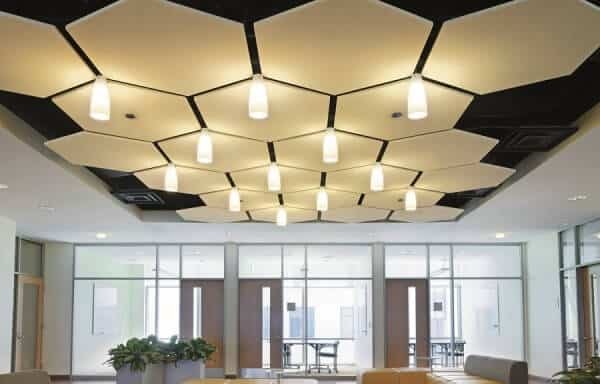 The range of products include Coruline, ICE tiles, Soundscapes, Axiom trims, Metalworks Baffles, space cube or magnagrid as well as pelmets and ceiling perimeters to complement finished ceilings. 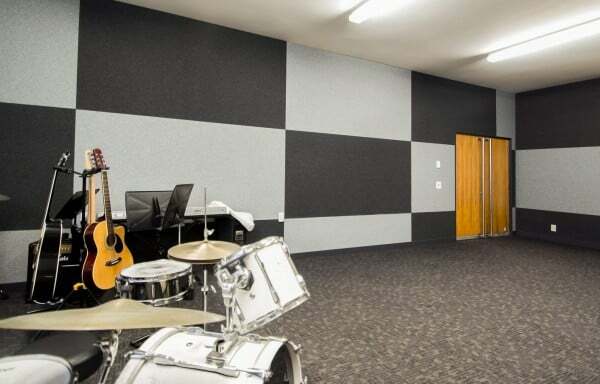 Our experience allows us to select products suitable for correctional facilities, sports complexes, education, health, transport infrastructure right through to boardrooms and foyers. 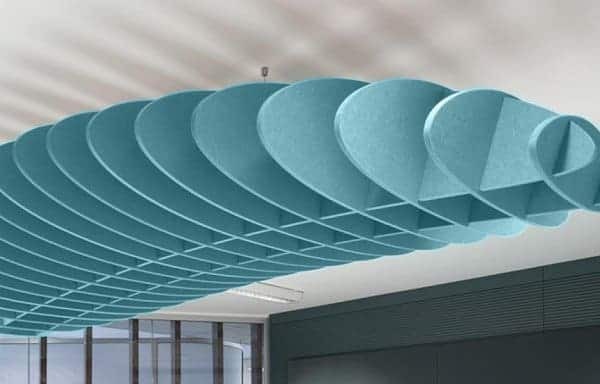 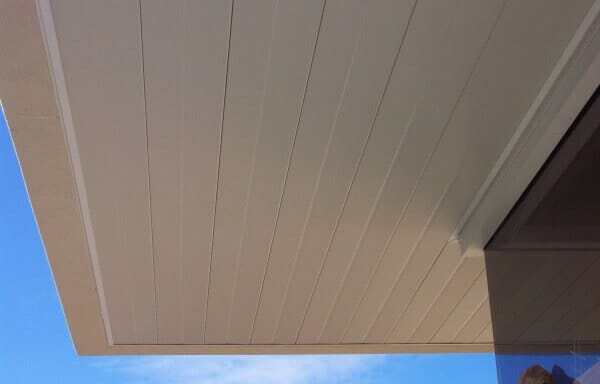 Ceilings By Design offers a range of architectural products to meet acoustic performance, durability and accessibility in Sydney and Brisbane.